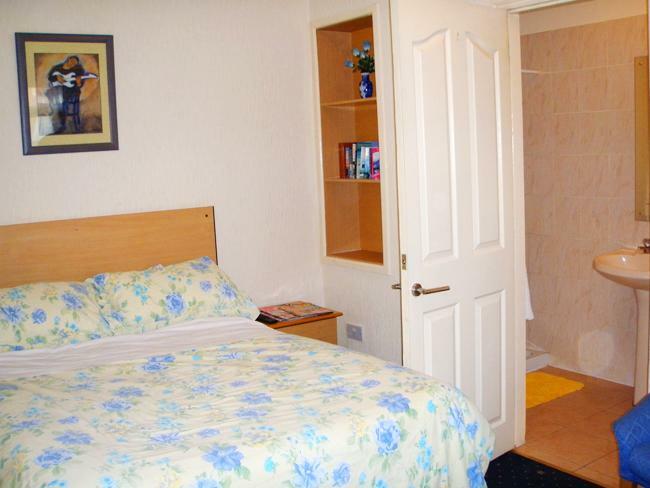 We have Suite Rooms for the family. 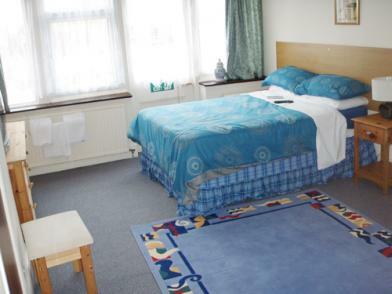 Stay 7 Nights For cost of 6 Nights and Get 1 Night Free ! We Heartly Welcome our visitor ! 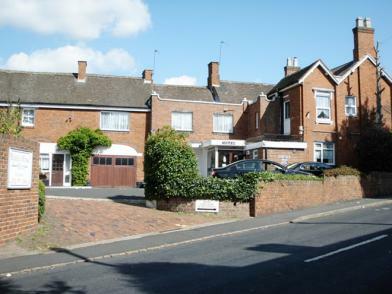 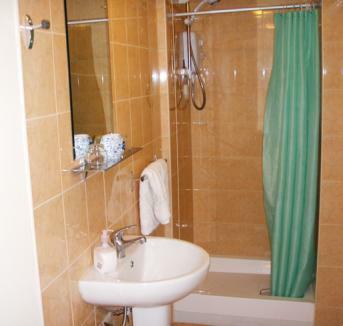 Highfield House is a Family run business and Provides quality at Budget Prices.It is ideally located to the centre of Black Heath. 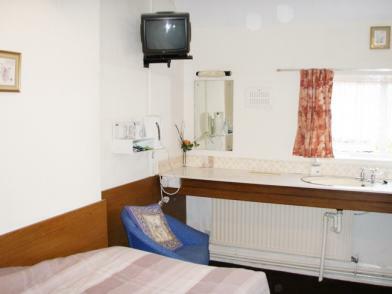 All En suite Rooms have mini fridges, cereals and fruit juice can be provided free of charge. 7 nights are available for the cost of 6 nights.